The New Castle County Police are currently investigating the death of an unknown female found in the unit block of Short Hill Road in Wilmington. 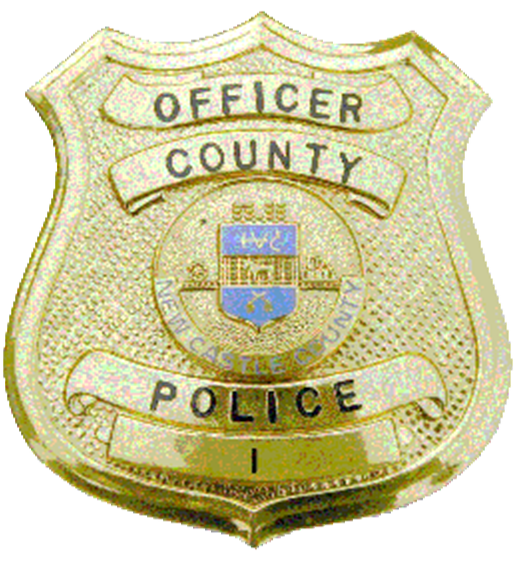 (Wilmington, Del.-19809) Late Friday (11/25) evening at approximately 11:20 p.m., New Castle County Police were called to the unit block of Short Hill Road in Wilmington in reference to an unknown woman lying on the side of the road. Officers responded and found the unknown woman deceased in the location reported by a witness.